: Intelligent offices, public facilities. various machines, carts, beds, etc. easy and it hardly comes off the floor. 1. 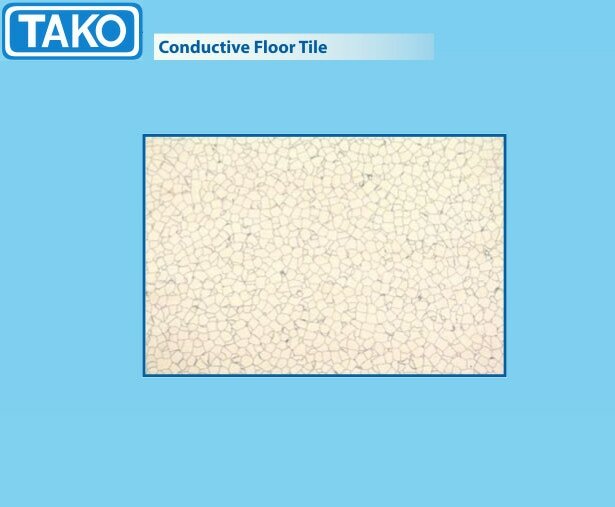 Conductive adhesive is used to ensure an excellent electrical continuity to a ground point.